Small nonprofits are small businesses, even if their primary objective is not to create a profit. As such, proper insurance coverage is vital to protecting the people and assets that help the nonprofit fulfill its vision. 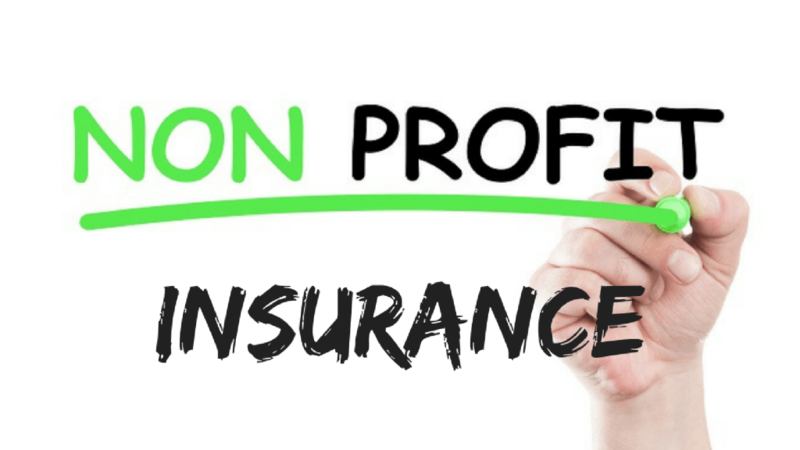 While no two nonprofits are alike and not every nonprofit will need the same insurance, there are several types of insurance policies that nonprofits should consider. Engaging an insurance professional and going through the underwriting process is stressful enough. The following coverage descriptions should give you a head start and vocabulary to make more informed decisions. Policies define wrongful acts differently, but, in essence, a wrongful act is a leadership team’s breach or neglect of fiduciary obligations. The employment practices piece brings in coverage for EEOC (U.S. Equal Employment Opportunity Commission) claims or other claims involving sexual harassment and discriminatory practices. D&O policies vary by company. You’ll want to review to make sure the policy does what you want it to do. When in doubt, make a beeline for the policy’s definition of Wrongful Act and its list of exclusions. If you see an exclusion that makes you nervous, ask your agent how to get that exclusion covered either through a different company’s D&O or a different type of policy altogether. General liability is the policy that addresses bodily injury or property damage claims. General liability also includes a defense for personal and advertising injury claims, such as copyright infringement. If you want to rent space, gain a contract, get funding, have a special event, or work in partnership with another organization, you will most likely be asked to provide proof of general liability insurance. 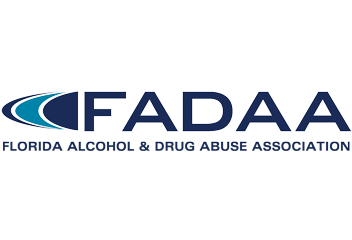 Abuse and molestation liability provides defense and, if required, claim settlement funds for lawsuits involving abuse and molestation incidents. These claims can be a result of accusation from a client regarding an employee, volunteer, or contractor act of abuse. They can also result from negligent supervision that results in client or student abuse or molestation incident. These claims are usually explicitly excluded from the general and professional liability policies. If you serve youth, seniors, developmentally disabled, or otherwise are charged with helping a disadvantaged population, you should consider this coverage. Workers compensation pays medical expenses, disability, and death benefits for injured workers. Volunteer accident insurance pays for minor injuries to volunteers who are donating their time and expertise to your cause. Volunteer injuries can be addressed by a standard general liability policy (unless there’s an additional volunteer exclusion added). Still, the volunteer accident policy can help protect your general liability bad claims experience by picking up minor volunteer mishaps. General liability will not provide coverage for injuries to employees. Many small nonprofits do not have much in the way of business property. That said, some of the worst claims I’ve seen have been property related: pipes bursting in an office, windstorm, fire, hail damage, theft, and vandalism. If you have any property that is key to your organization, please keep property insurance in mind. Even if your nonprofit does not own a vehicle, consider including hired/non-owned auto coverage. If you own a car, you need a commercial auto policy. Non-owned auto liability provides some liability protection for the organization when someone uses his or her vehicle for activities related to the nonprofit: running errands, transporting clients, etc. Hired auto liability provides liability protection when the organization rents a vehicle. As we all know, auto insurance is probably the most used insurance coverage out there. Auto accidents happen all the time. Consider your options when you talk to your agent. Also known as crime coverage or crime bonds, employee dishonesty helps replace funds stolen by an employee. Many municipal contracts or foundation grants require nonprofits to have this coverage in place. Often, this type of fraud is perpetrated over a longer period and, when discovered, causes major distrust issues between a nonprofit and the community. The coverage itself helps replace the stolen funds. But more importantly, the risk management policies you have to put in place to get the coverage will help protect you from such an event happening. This coverage is getting a lot of buzzes these days with the many commercial data breaches. Nonprofits can easily experience cyber theft too. Human service nonprofits have a greater risk than they realize. Donor data, employee data, confidential client data, and more can be accessed on a nonprofit’s computer servers, desktops, and laptops. We’ve had some claims where social workers have their laptops stolen. What type of information might a thief have access to if she takes your laptop? The coverage also addresses paper document exposures.